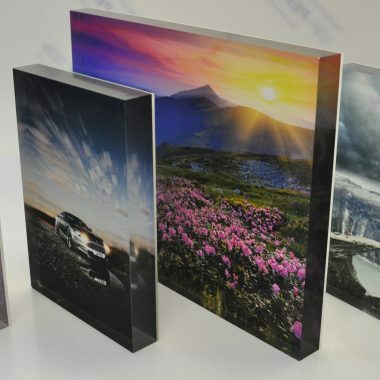 7×5 Acrylic Photo Blocks. 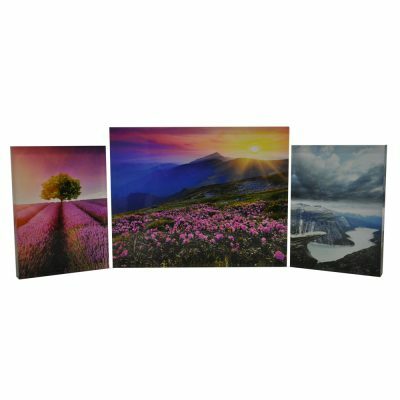 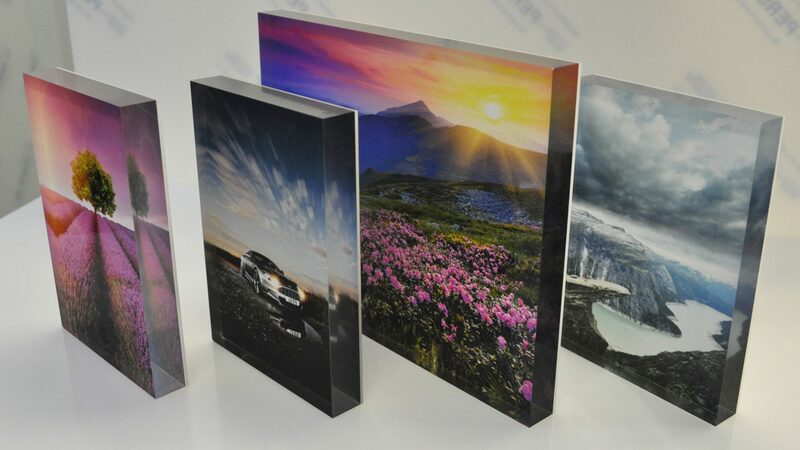 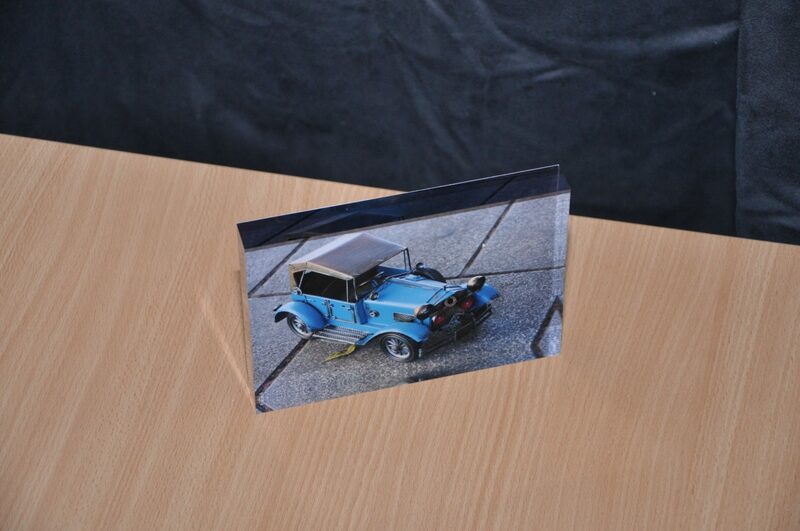 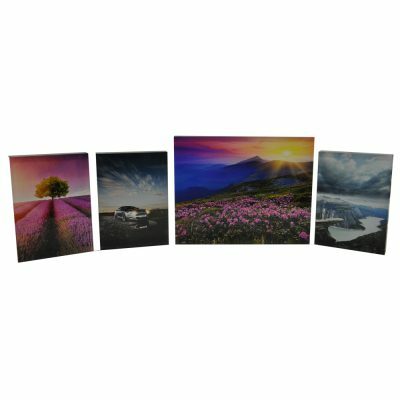 The photo you send us is printed directly onto the acrylic block. 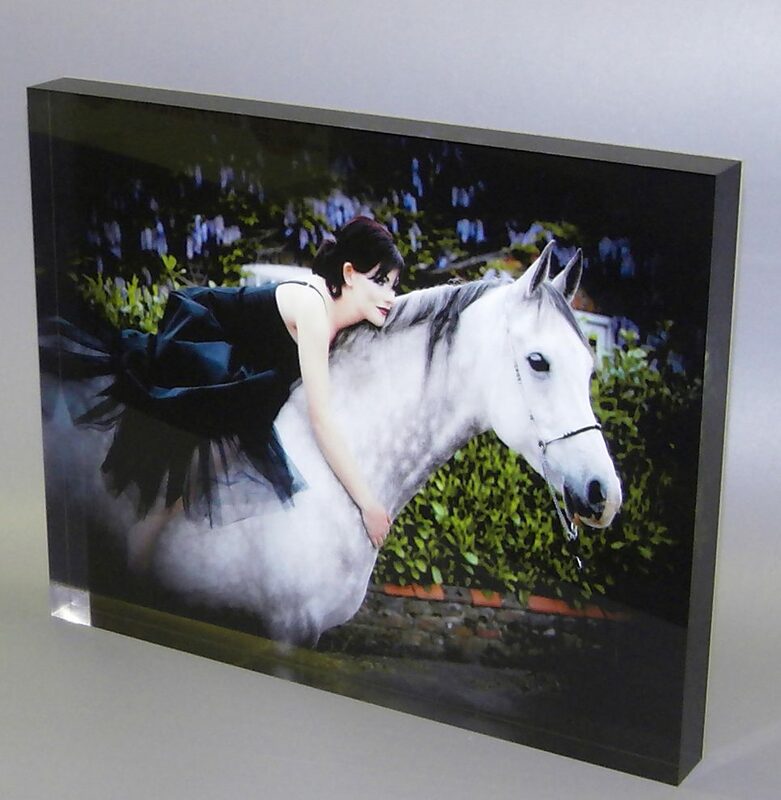 The acrylic photo block is also 20mm. 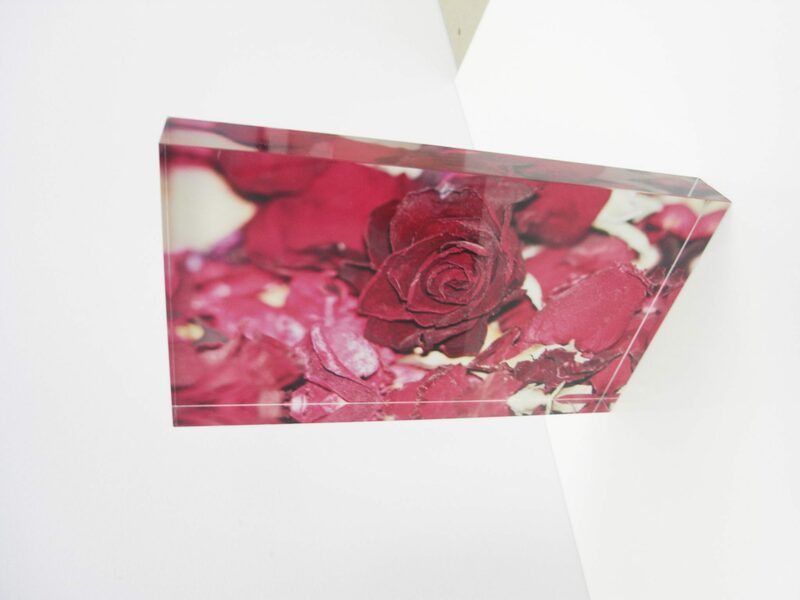 The edges of the acrylic are also diamond polished to make a stunning effect.